Home / Business / EN / I-SECURE / MSSP / security / VCOM / Vintcom Technology / “ VCOM ” to invest approximately 200 million baht to acquire I-SECURE to strengthen its integrated customer service. Revenue to achieve 1,600 million baht. “ VCOM ” to invest approximately 200 million baht to acquire I-SECURE to strengthen its integrated customer service. Revenue to achieve 1,600 million baht. Bangkok – Vintcom Technology Pcl. 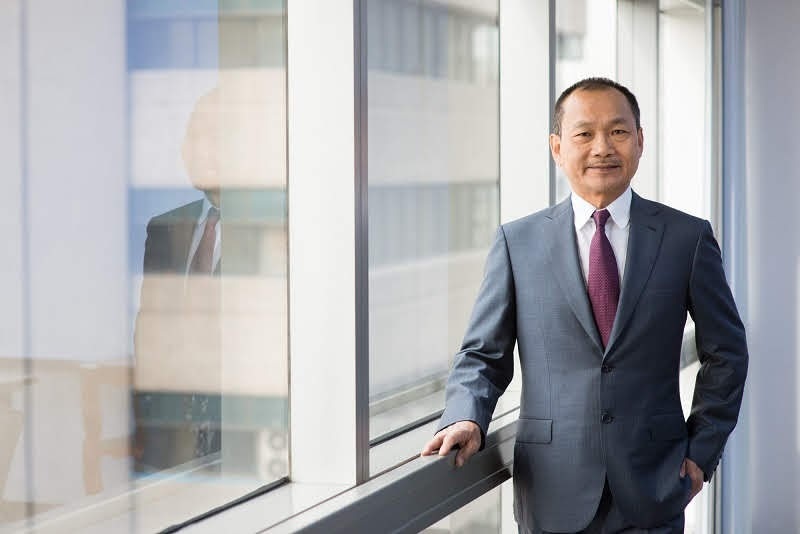 (VCOM) will invest 196.5 million baht to acquire I-SECURE, a Managed Security Service Provider (MSSP), to expand its integrated service channels and customers base to the country’s leading organizations. “Narong Intanate”, Chairman, said this should help increase the proportion of service revenue to 40% from 35% and was confidence that this year’s revenue would achieve 1,600 million baht. 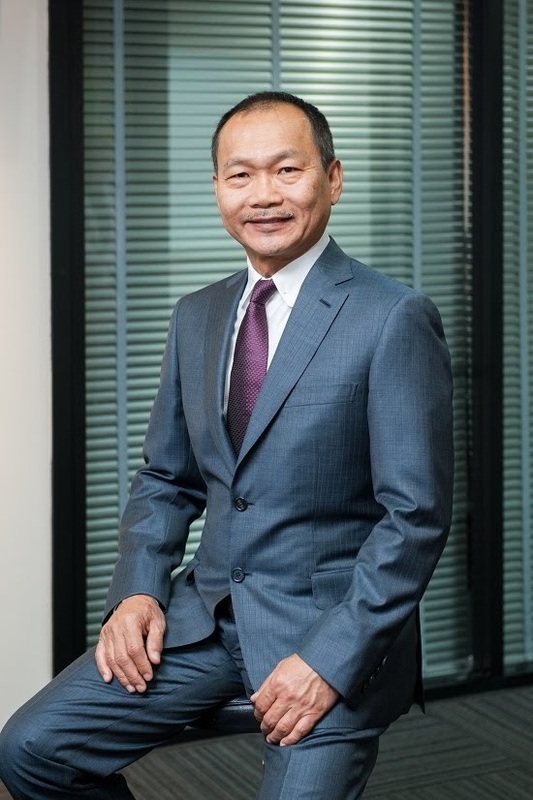 Mr. Narong Intanate, Chairman of Vintcom Technology Pcl., or VCOM, an enterprise distributor of IT systems disclosed that the Company’s Board of Directors had resolved that VCOM would acquire 100% shares of I-SECURE Co., Ltd. (I-SECURE) totaling 196.5 million baht. “The objective of this acquisition is in line with the Company’s expansion plan into IT and network security service, which should increase the Company’s service revenue as well as decrease its dependency on Oracle’s products. I-SECURE resulting from increase capability in IT expertise, consulting, and knowledge transfers, as well as expanding enterprise customers database. In addition, the performance of I-SECURE could contribute to the Company’s revenue and operating results in the long term, making good return on investment. I-SECURE is the country’s leading Managed Security Service Provider (MSSP) with Security Operation Center (SOC) providing consulting services on cybersecurity and network security, and related training. The acquisition of I-SECURE will broaden the Company’s service. In response to new technologies adoption e.g. Big Data, Cloud, etc., appropriate analytics, IT and network security tools are required to prevent any intrusion that could damage organizations’ data” said Narong. After the acquisition, the Company will commence to offer VCOM’s customers service of Managed Service Security Provider (MSSP) and will leverage on I-SECURE’s customers for VCOM’s product distribution. “The Company expects its service revenue to increase to 40% from 35% of the total revenue after this acquisition, and the total revenue this year will achieve 1,600 million baht”, added Narong. Mr. Weerayut Phroedphrao, Managing Director of I-SECURE, addressed that I-SECURE was founded in 2006 by a team of cybersecurity experts with objective to be the first Managed Security Service Provider (MSSP) to provide outsource service concerning the managed security service consulting in Thailand. For the past 12 years, I-SECURE has been committed to develop its service quality for customers to entrust I-SECURE’s cybersecurity service. I-SECURE has developed systems to monitor and manage cybersecurity threats and incidents, has been offering cybersecurity monitoring services via its Security Operation Center (SOC), and providing system consulting and design to several organizations to enable them to effectively cope with cybersecurity. I-SECURE has been granted ISO/IEC 27001:2013 and ISO/IEC 20000:2011. Customers of I-SECURE are government agencies, leading financial service organizations such as banks, securities brokerage firms, asset management companies, insurance companies, and leading companies in property, manufacturing, and retail sectors in Thailand. The service contract period is between 1-5 years. As for the operating results, in 2017, I-SECURE’s revenue and net profits were 125.63 million baht and 9.24 million baht, respectively.